Congratulations Jorge & Ingrid! 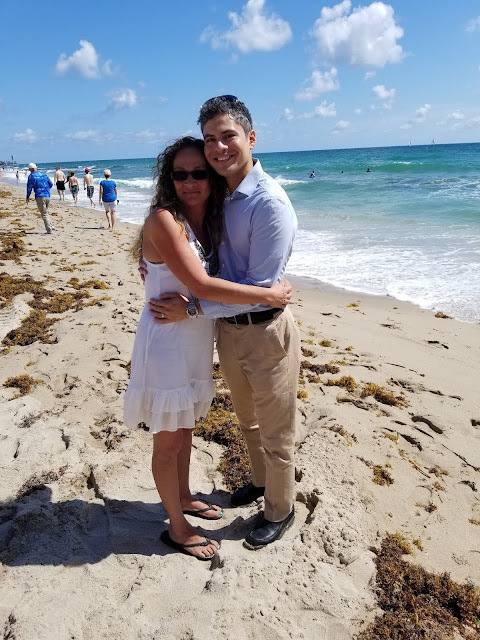 Married on April 1, 2018 on Beautiful Pompano Beach, Florida. Our Wedding Officiants are mobile and will travel to any venue in South Florida. We’ve married couples at restaurants, bars, clubs, parks, hospitals and even The Broward Transitional Center. Last Minute, Spur of the Moment Weddings and Elopements welcome.